When it comes to making spending decisions, most people think of it as exchanging money for something they want. For example, let's say you're thinking of buying a new pair of shoes for $30. The problem with this is your natural emotions are pulling you to buy the shoes and there is no natural emotions pulling you to save your money. This is one of the main things that leads people to give into temptation and buy something they want now and end up regretting it later. Rather than focusing on the money you’re giving up, what if you focused on something else you might have bought with that money? Now it's not just about the shoes, you have something else, maybe a night out with your spouse, that your emotions are pushing you to buy that's fighting over the same money you're about to spend on shoes. Understanding your opportunity cost in this way gets your natural emotions working just has hard to get you to save your money as they are to get you to spend it now. 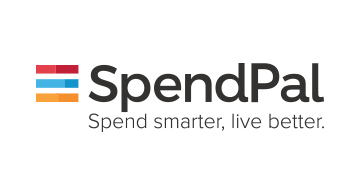 SpendPal is designed to create an environment where this counter balance helps people naturally make better decisions with their money.